Some more January 2014 sets have been revealed, and if you’re a fan of horses then you’re in for a treat. 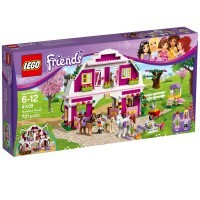 One of the sets revealed is 41039 Sunshine Ranch and it sounds just like what the title says. 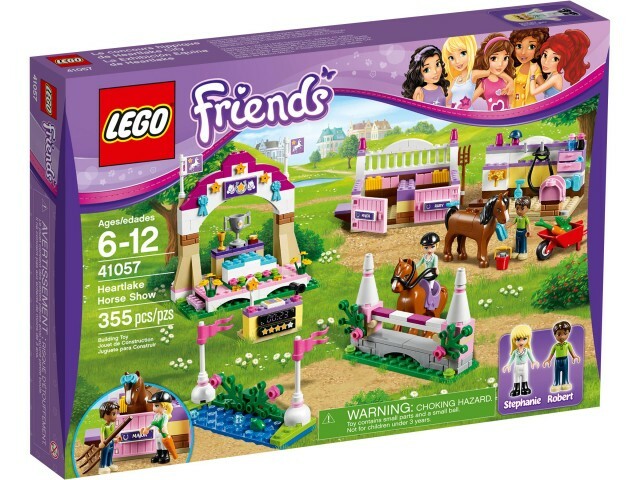 It’s the largest set for the January line, weighing in at 721 pieces, and it features 2 horses, a foal, some rabbits and other animals. The building seems a little weird. It’s neither a barn, a stable, nor a farmhouse, but looks like a little of each. It’s only a facade, so don’t expect any sort of structure. That’s too bad, because a full-sized barn that opens up down the middle would have been awesome. 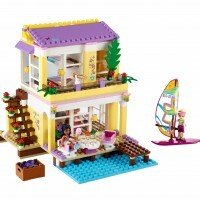 I suppose that something you can build on your own and knowing the LEGO community, it will be done. 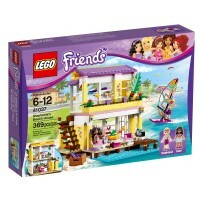 The set is augmented by a second “Sunshine” set, 41026 Sunshine Harvest. 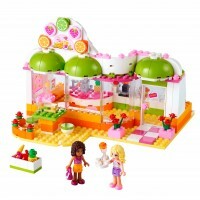 It has me curious to know if there will be other Sunshine-themed sets to add to the ranch.